When the first gray-market Hyundai Velosters began arriving years ago, we admired these handsome hatchbacks and thought they were cool. 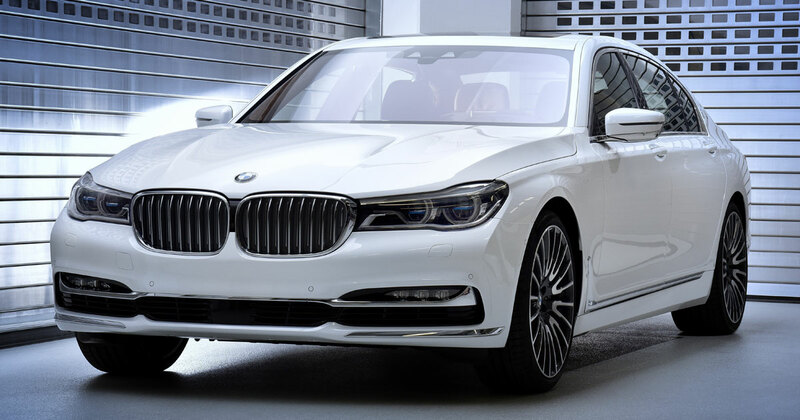 This was the year 2011, and we asked Hyundai Asia Resources Inc. assistant vice president Paeng Batuigas if and when the model would officially arrive. He said it was a matter of fuel quality, and the GDI engines that powered the Velosters could have trouble with our gasoline. Bummer. We saw a preview of the Veloster back at HARI’s booth during the 2012 Manila International Auto Show, but apparently the fuel-quality concerns were too great for the model to be rolled out. Fast-forward to this year--when gas stations are now Euro 4-compliant--and we receive an e-mail from HARI inviting us to a series of media events next week. We normally just scan for the time and the venue of the activities, and log them in our calendars, but something caught our attention. The invite mentioned the introduction of Hyundai’s GDI powerplant in the local market. Could it be? Is it time? We immediately confirmed our attendance and straightaway asked if the Veloster is finally coming. 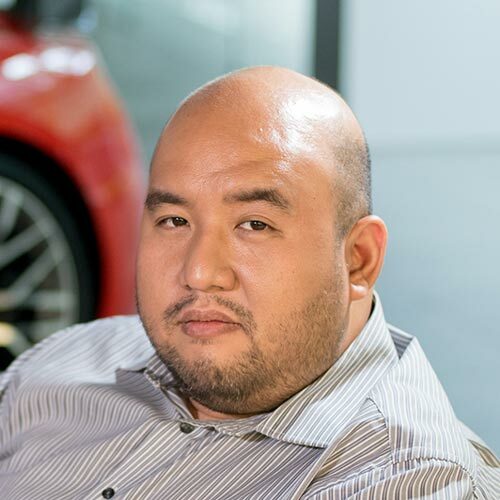 Batuigas personally confirmed the arrival of this much-awaited Korean car, and even said that the turbocharged Veloster is the one they're bringing in. Hot damn! 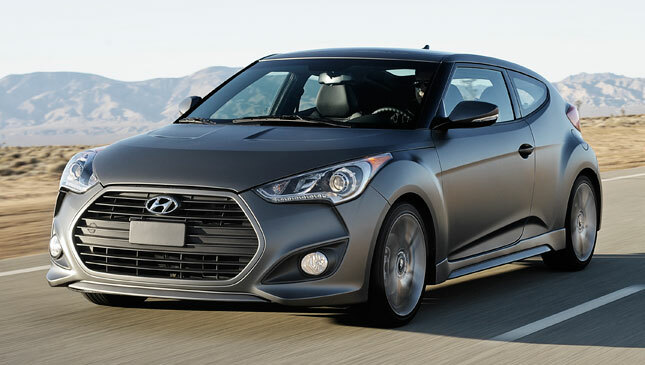 In European trim, the Veloster Turbo generates 183hp and 270Nm from its 1.6-liter engine. Don’t bother double-checking how it compares against the Toyota 86, because we’re telling you now the Veloster has 11hp less muscle, but a significant advantage (65Nm) in torque. We’ll definitely be e-mailing Batuigas more after the reveal to pester him for a test drive. 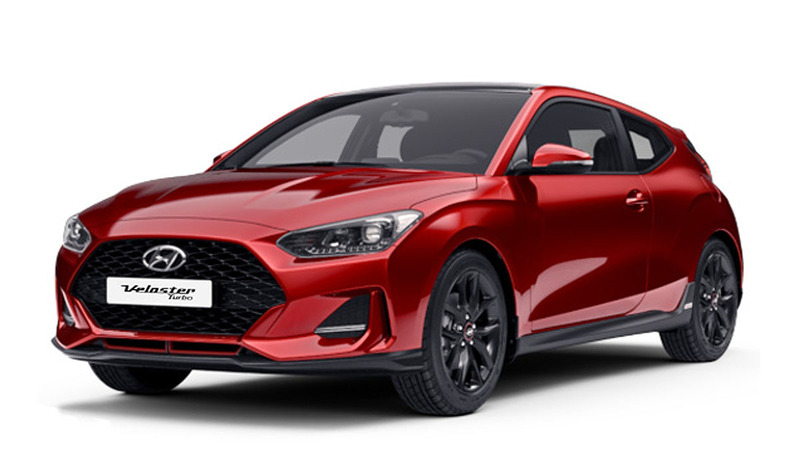 You can see the Hyundai Veloster Turbo for yourself next week at the Manila International Auto Show, which will be held from April 7 to 10 at World Trade Center in Pasay City. See you there!